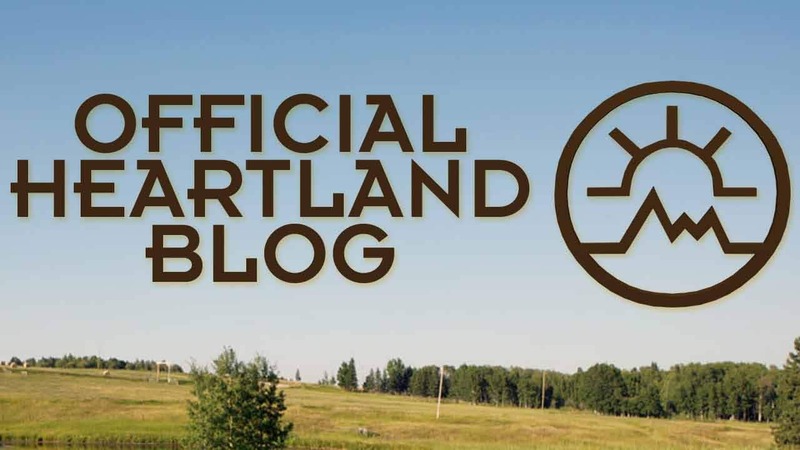 The Heartland Q&A’s are back! One question for… Kerry James. Got a Question for Cindy Busby? Graham Wardle has answered your questions!